New data from the Office of National Statistics (ONS) details the performance of house prices in the year to August 2017 and also breaks down regional changes in house prices from month to month. 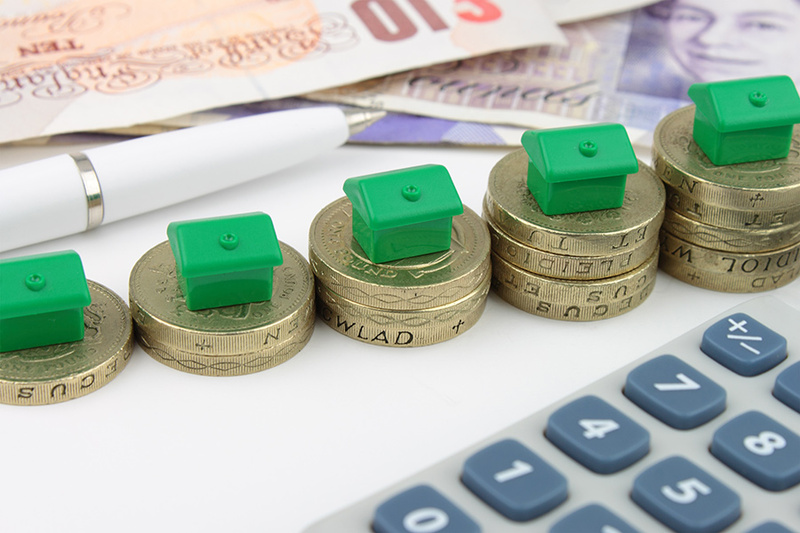 The ONS recently revealed that across the 12 months leading up to August of this year, UK house prices have risen by 5% on average, raising the average value of a home to £225,956. When looking specifically at England, the latest index showed that the country performed slightly above the average in comparison to the rest of the UK, with a 5.3% rise year on year and 0.7% rise in property prices month on month, with an average house price of £243,520. Wales and Scotland also saw an annual increase, with a rise of 3.4% and 3.9% respectively. Comparing individual cities showed that Edinburgh was at the top of the price rise table, boasting a 10.4% annual increase, taking the average value of a home to £223,283. Focusing on England, it was the region of the North West that saw the largest increase, with annual growth of 6.5% and huge month to month increase of 2.3%. What may be surprising to some is that London, the usual frontrunner for house price comparisons, actually recorded growth below the national average at 2.6%. While there has been plenty of talk recently of a slump in the property market, one surprising statistic from the latex ONS index was that for properties valued at £40,000 or more, the number of sales has actually risen by 6.6% in comparison to 12 months prior. This opinion was reiterated by John Goodall, Buy to let specialist at Landbay, who feels that while there are opportunities out there for first-time buyers to take there first step on the property ladder, the government must do everything it can to ease the current pressure of demand for housing.